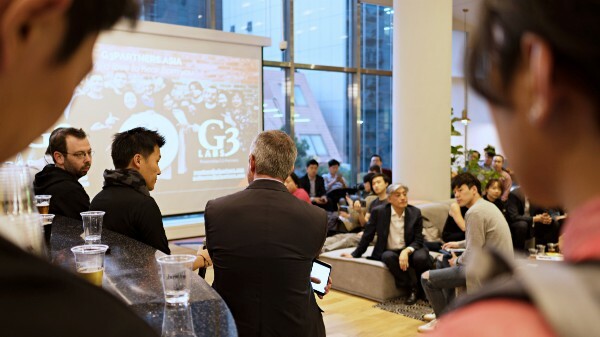 On Monday, G3 Labs, the new innovative arm of Asia’s largest startup marketing and PR agency, held its inaugural event at WeWork’s newest HQ in Seoul. 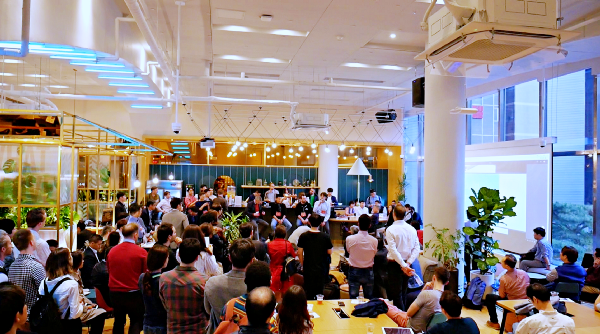 Over 250 people came to hear a panel of experts from TechStars, Samsung NEXT, Rakuten and G3 Partners discuss how corporates and startups can work together for mutual success. Most corporates know innovation is essential for future success, but most find it extremely difficult to implement. G3 Labs helps corporates define and reach their goals, connect with relevant startups, and collaborate. 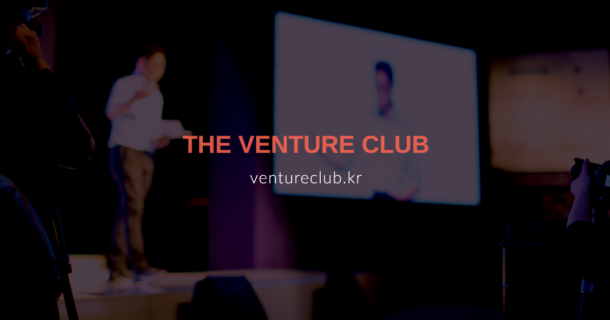 We provide support via corporate innovation workshops, startup bootcamps and pre-acceleration, and events and custom programs. 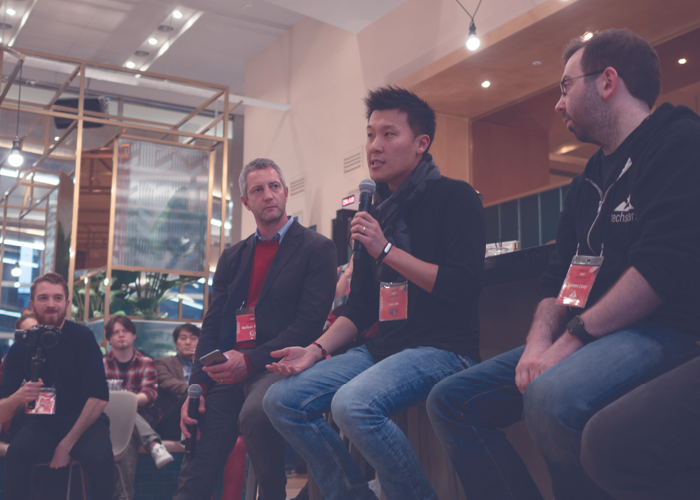 In addition to the previously mentioned companies, we’ve also supported major brands such as Samsung C-Lab, KT, Volkswagen, Launchpad, and Swiss Post.